From beyond any known galaxy, bringing with them the laws and ideals of their doomed planet, Thundera, come the THUNDERCATS. JAGA, the wise; TYGRA, the invisible; CHEETARA, the quick; WILYKAT & WILYKIT, the junior cunning duo; PANTHRO, the deadly and SNARF. 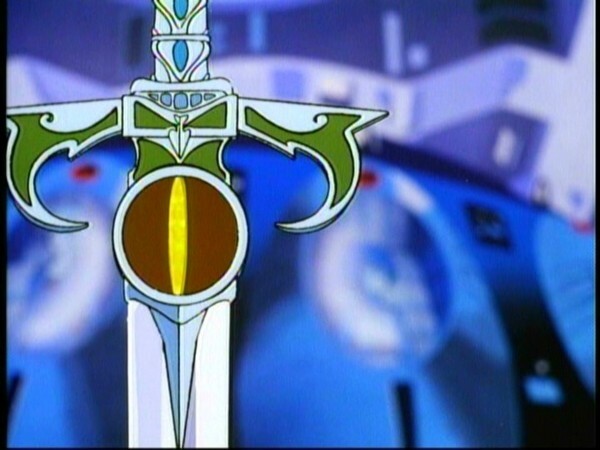 The THUNDERCATS all sworn to serve their young Lord, LION-O, and to instruct him in the secrets of the “Eye of Thundera,” the “eye” embedded in the hilt of the Sword of Omens, is the source of the THUNDERCATS’ power. Pursuing the THUNDERCATS to Third Earth and determined to possess the “Eye” for their own evil purposes are the hideous MUTANTS from the planet Plun-Darr, led by the reptilian SSSLITHE. They form an unholy alliance with the ageless devil-priest MUMM-RA. Social order is maintained by a respect for the laws and ideals of one’s community. The duty of Lion-O and the ThunderCats, as laid out by Jaga, is to carry the Code of Thundera: to live a life based on truth, justice, honor, and loyalty. Truth is being consistent with fact and reality. Justice is the quality of being fair. Honor is integrity and having a sense of ethical conduct. And Loyalty is being faithful to one’s ideals and peers. In addition, being responsible to the Code means to combat evil in whatever form it appears. The development of moral standards and a mature conscience occurs progressively from childhood to adolescence and adulthood. The progression is through three levels. In the first level, one is responsive to labels of right and wrong but in terms of reward and punishments as consequences of action or in terms of the physical power of authority figures. In the second level, the expectancies of others in the community are considered valuable and actions relate to their expectations in terms of conforming to and maintaining the social order. Finally, moral values are defined autonomously as valid apart from the authority of groups or a person’s identification with groups (Kohlberg, 1970). KOHLBERG, L. (1970). Moral development and the education of adolescents. In R.F. Prunell (Ed. ), Adolescents and the American High School . New York : Holt, Reinhart & Winston, Inc.
“It’s finished, Jaga.” The very first line of what was to become an epic tale of good vs. evil, the debut episode of ThunderCats! 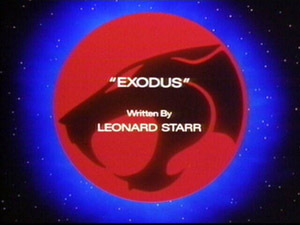 One of the most interesting things to note about “Exodus” is that, given that ThunderCats was to become best known as an action-packed, exciting adventure show, the series starts in the most sombre way imaginable—a muted scene as the ThunderCats’ flagship flees the dying planet Thundera, a smouldering ruin of a planet against which the spacecraft stands out brightly. 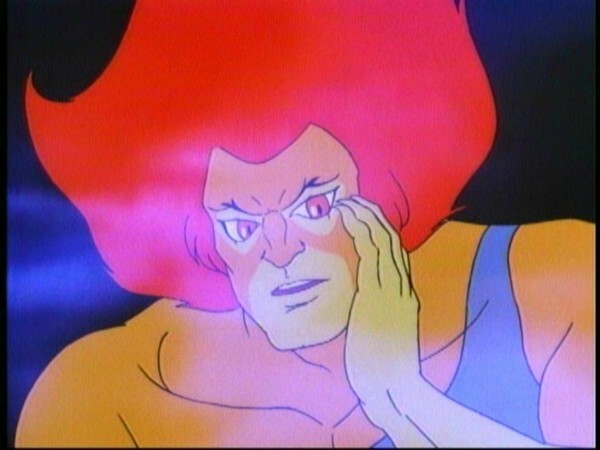 Although no immediate explanation is given as to why Thundera is about to be destroyed, the audience doesn’t care—instead they find themselves anxious to learn more about the ThunderCats themselves, and in particular the young Lord Lion-O, a small boy of noble blood confronted with the devastating loss of his home planet, and the realisation that it is his duty to grow and lead his people in a potentially frightening new era. 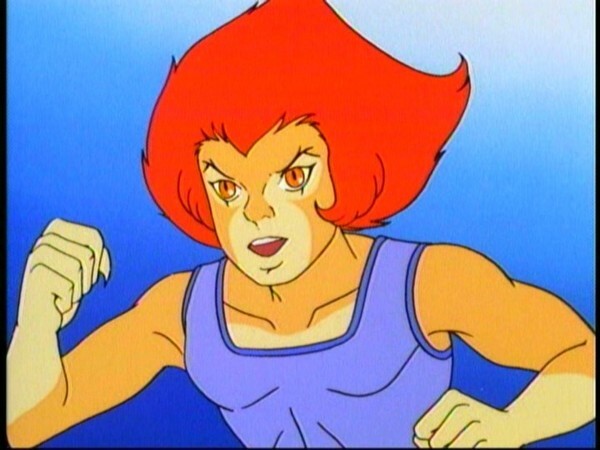 Another thing that is special about “Exodus”, and thus one of the things that makes the ThunderCats’ saga so rich, is that the plight faced by the ThunderCats is not in any way “watered down” for a children’s show. 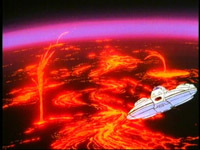 In the space of not much more than 20 minutes, the ThunderCats’ home planet is destroyed, the Thunderian fleet is attacked and so all but a handful of Thundera’s survivors are wiped out, Jaga sacrifices himself to guide the ThunderCats’ spacecraft to its destination, the damaged spaceship crashes, and the ThunderCats, the last of their race, find themselves on a new and potentially hostile planet. Like I said, all in the space of just over 20 minutes! All of which makes “Exodus” sound like a really gloomy and downbeat beginning. And yet, despite all the tragedy that befalls them, the genius of this episode is that at no time is that the impression this episode leaves you with. All the qualities that would become a ThunderCats trademark are evident in this episode—the action and excitement, the “never-say-die” spirit, and above all else, the bond between the ThunderCats themselves. Even though unrelated by blood, throughout the episode all the ThunderCats look, talk and interact like a family. Over the course of the series these seven individuals, the last survivors of their race, will all rely on each other to survive, and that closeness is apparent even in this first episode. 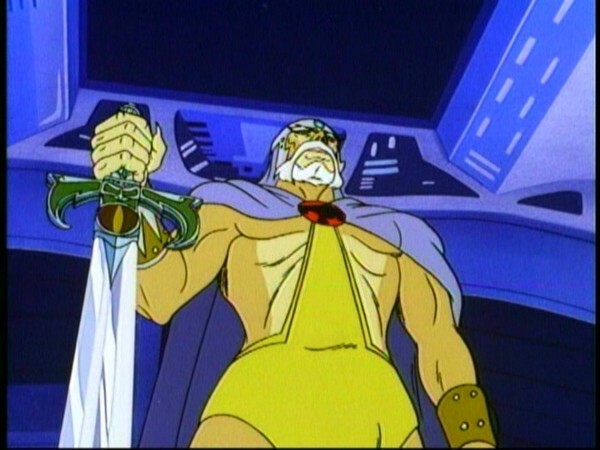 I’m sure many ThunderCats fans were introduced to the series by seeing “Exodus”, either as a stand-alone episode, shown together with “The Unholy Alliance”, or via the “movie” version of “Exodus”, basically a home video release of the first four episodes (“Exodus”, “The Unholy Alliance”, “Berbils” and “The Slaves of Castle Plun-Darr”) spliced together. However it is viewed, the episode never disappoints—I don’t think it would be an overstatement to declare it one of the finest animated debuts of all time. Feel the magic, hear the roar—the ThunderCats are LOOSE! 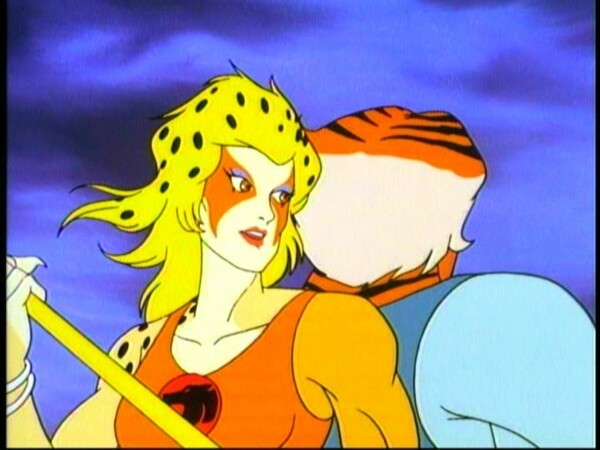 Development work on ThunderCats began in 1983, with the script for this episode being produced in 1984, but the series didn’t make it to air until 23rd January 1985. “Exodus” was initially broadcast as part of a feature-length pilot, featuring this episode and “The Unholy Alliance”, cut together to create a one-hour special. This special would be expanded still further, when what is commonly referred to by fans as the “movie” version of “Exodus” was released on home video—for the home video release, “Exodus” and “The Unholy Alliance” were joined by edited versions of the episodes “Berbils” and “The Slaves of Castle Plun-Darr”, all cut together to create a “movie” version of the first four episodes. 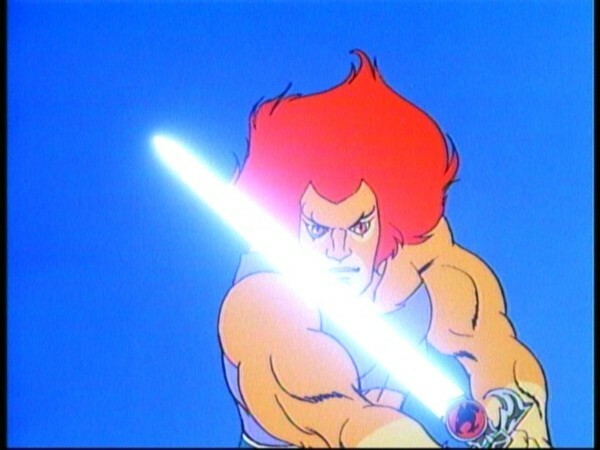 For the original presentation of “Exodus”, where it was edited together with “The Unholy Alliance”, the “Exodus” portion of the pilot ran several minutes over the standard length for a ThunderCats episode. 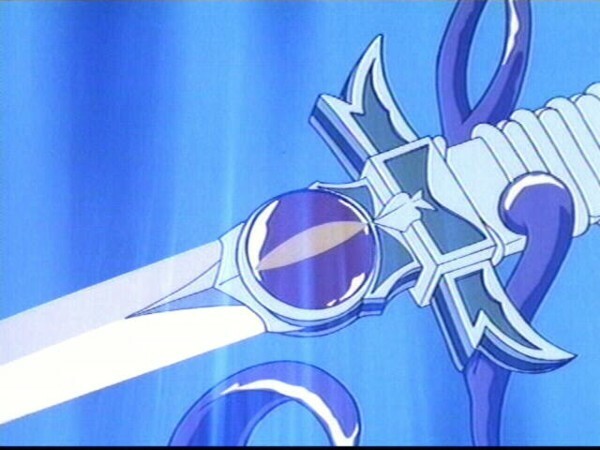 By virtue of this, the stand-alone version of the episode has several scenes cut from its original presentation—amongst those missing are scenes of character interaction between the ThunderCats and Mutants, as well as a declaration by Tygra that they assumed the Eye of Thundera was a myth. 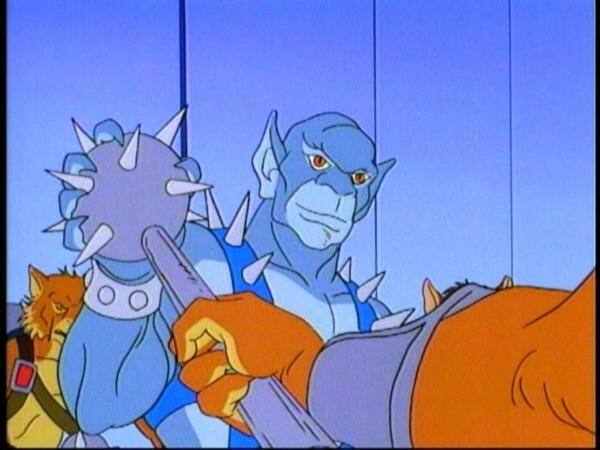 In the original script for this episode, when bestowing the ThunderCats’ new weaponry and clothing, Jaga actually takes the items out of a veiled cabinet and hands them, in a regular fashion, to each ThunderCat. 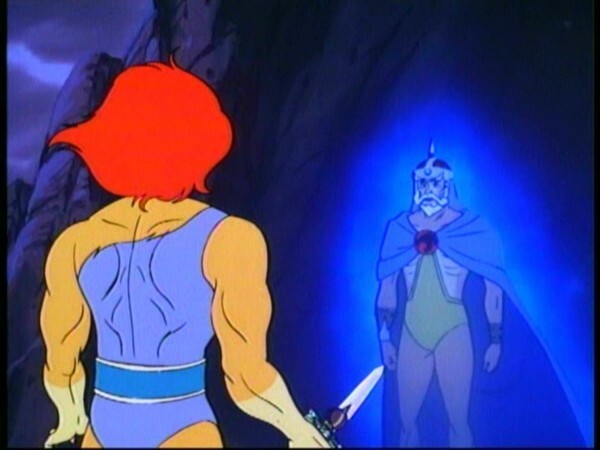 In the scene originally planned, Jaga then waves his hand and the clothing the ThunderCats are holding is then mystically placed on their bodies. Whilst this was replaced with the abbreviated scene everyone remembers, the concept of showing a cabinet containing the ThunderCats’ clothing and weaponry survived into Marvel Comics’ adaptation of this episode in #1 of the first US ThunderCats comic series. A question often raised by ThunderCats fans is why Lion-O grew to adult size in his suspension capsule whilst the Thunderkittens did not. The series never provides an explanation for this, but many theories exist, including the suggestion that Jaga “rigged” Lion-O’s capsule to ensure that he was of adult stature and ready to lead the ThunderCats when they arrived on Third Earth. The closest thing to an official explanation was given by Marvel Comics, in the letters page of their ThunderCats comic series, who stated that the reason the Thunderkittens didn’t age is because they are wild cats and thus naturally small in size. The ThunderCats series was created by Hawaiian resident Tobin Wolf, credited as Ted Wolf. A World War II veteran, Ted was also an inventor of toys and other products, holding several patents on industrial items.